Whether your or your loved one’s accident was caused by a delivery truck, construction vehicle, or commercial semi-truck, it is wise to consult with an attorney. These accidents can lead to life-changing injuries, or death. We will carefully examine your or your loved one’s case and provide honest advice about your options for a monetary recovery. How can an unbalanced load cause an accident? Why is preserving evidence after a truck accident so crucial? Why are truck accidents treated differently from automobile accidents? Why should I have my own truck accident reconstruction expert? Were the truck’s brakes properly functioning at the time of the crash? Was the truck driver’s required log up to date? Was the truck driver sleep-deprived when the accident occurred? These and many more questions are answered in a free booklet provided by our law firm. No matter your situation, we encourage you to contact our office. We will mail you a booklet, free of charge, and should you desire, you can schedule a free consultation at our office to meet with one of our truck accident attorneys. Why are truck accidents more likely to cause devastating property damage and catastrophic injuries? There are several reasons for this, but the first two answers that come to mind are size and speed. These 18-wheelers are so much larger than any other vehicle on the road that a collision will likely result in total damage to the other vehicle. Additionally, truck drivers are paid based on delivery duration, so it is not uncommon to see trucks speeding or driving recklessly. What are some of the most common causes for truck accidents? As stated before, truck drivers might have to rely on speed or reckless driving to make a delivery on schedule. In addition to that, several other factors can contribute to an accident, including aggressive driving, driving under the influence of drugs or alcohol, distracted driving, unsafe loads, defective safety equipment, unsafe lane changes, and driver fatigue. 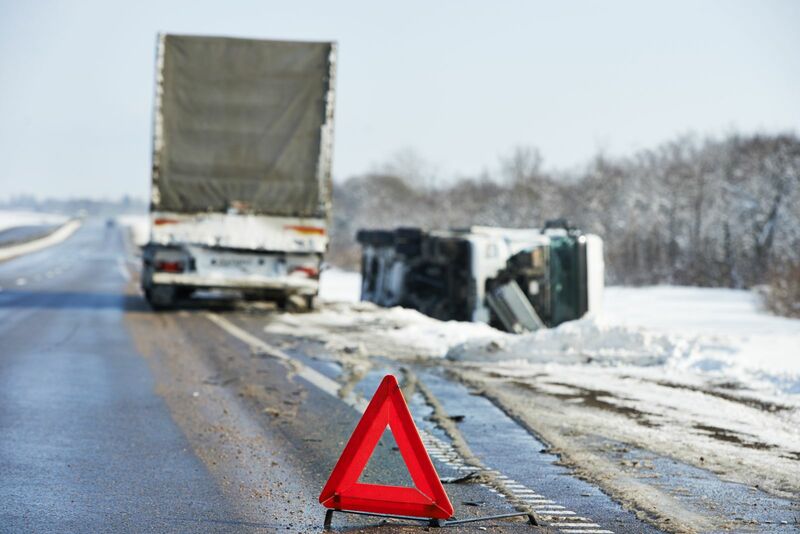 If you have questions regarding truck accidents in Michigan, we encourage you to contact Barberi Law. We will send you a booklet detailing answers to several of the most common questions and concerns that other clients have had regarding truck accidents. If you would like to schedule a free consultation to discuss your specific situation, call (989) 546-7124, or click the button below and complete our online contact form.